LOOKING FOR A COMPANY PASSIONATE ABOUT EVENT PRODUCTION? WE TAKE GREAT PRIDE IN EVERY PROJECT WE DELIVER, WE ALSO UNDERSTAND THE IMPORTANCE OF WORKING WITH OUR CLIENTS TO DELIVER THE HIGH QUALITY RESULTS THAT THEY AND THEIR GUESTS EXPECT. IT’S OUR JOB BUT ALSO OUR PASSION! Whatever your requirements, we will deliver. From subtle up lighting in a grand entrance or hallway, to a range of LED products. If you need a vibrant stage production in a theatre, or a live band then we recommend moving heads and moving mirrors. Need custom logos and gobo projection at an awards ceremony? We can help with that too. Fashion shows need follow spots profiles and par cans and we supply those in our generics and dimmer section. We stock only the finest industry standard equipment in our lighting hire department so you can rest assured our tech will not fail on your special day. Our experienced production team and highly skilled technical staff are on hand to deliver your dream event, whatever the size, whatever the occasion. Your event will be managed and delivered on time and on budget. 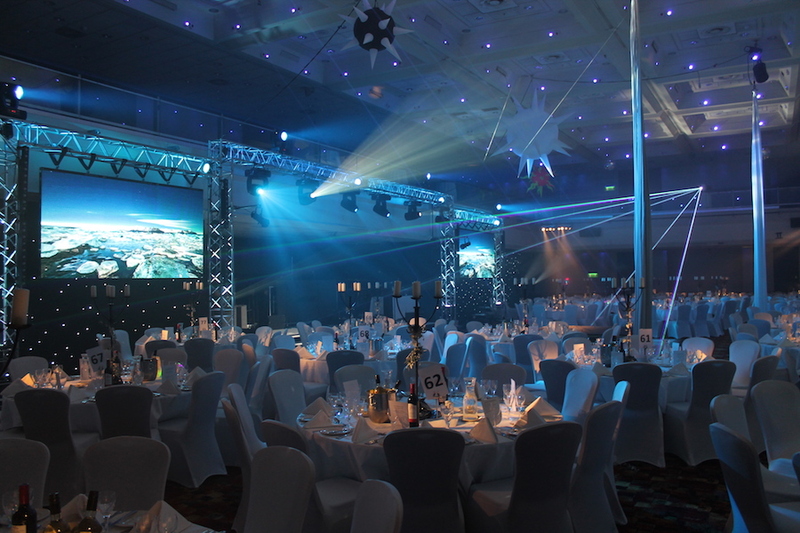 Why choose Light Design Ltd for your event lighting? Sometimes standard event lighting just isn’t enough. If you are putting on a wedding or other special occasion and are looking for that extra special touch, then why not try one of our brilliant lasers? 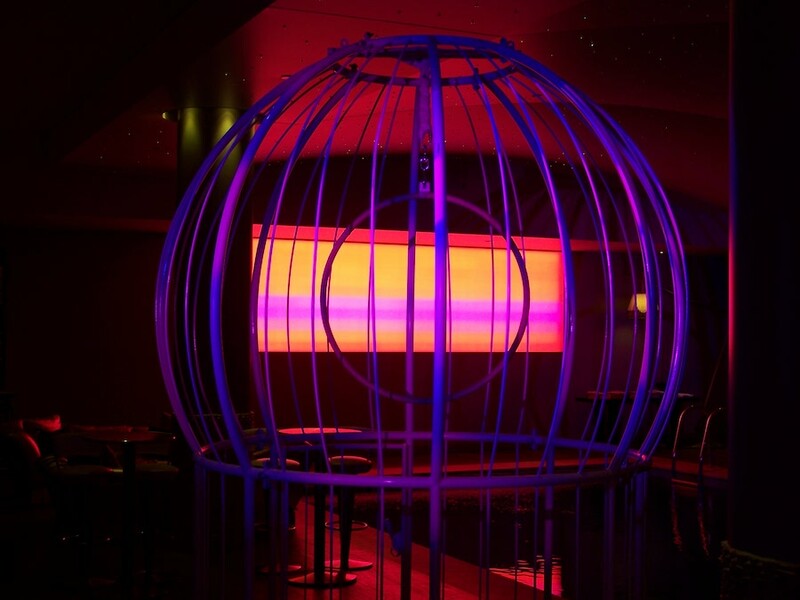 Light Design offer a uniquely flexible approach to event lighting. This has seen us quickly rise to be a preferred supplier with many of our customers. We cover all aspects of event production and offer a turnkey solution for our clients, allowing us to deliver high quality events every time. We have both the equipment and the knowhow to make your event lighting vision a reality. Contact one of our experienced production managers and let us deliver you a perfectly organised event.